When you’re suffering from chronic pain due to peripheral neuropathy, exercise may be the furthest thing from your mind as a possible solution. But physical therapy can improve muscle strength, coordination, and mobility, and it can reduce your pain. And, as most cases of peripheral neuropathy are caused by diabetes, engaging in regular activity may improve blood sugar levels and reduce your risk of further nerve damage. In honor of National Diabetes Awareness Month, the team at Ohio Institute of Comprehensive Pain Management wants to emphasize the importance of exercise to those with diabetic neuropathy for both pain relief and blood sugar control. Mervet Saleh, MD, and her team of pain specialists work to find ways to alleviate your pain, no matter the cause — not only looking at medications to manage symptoms, but also developing treatment plans that give you long-term relief and reduce your reliance on prescription medication. Your nerves act as the communication system between your brain and the rest of your body. They send signals that your feet are cold or that your finger hurts after you slammed it in the car door. Your nerves also signal your muscles to contract, including the ones you control, like those in your legs, and the ones you don’t, like those in your digestive system. 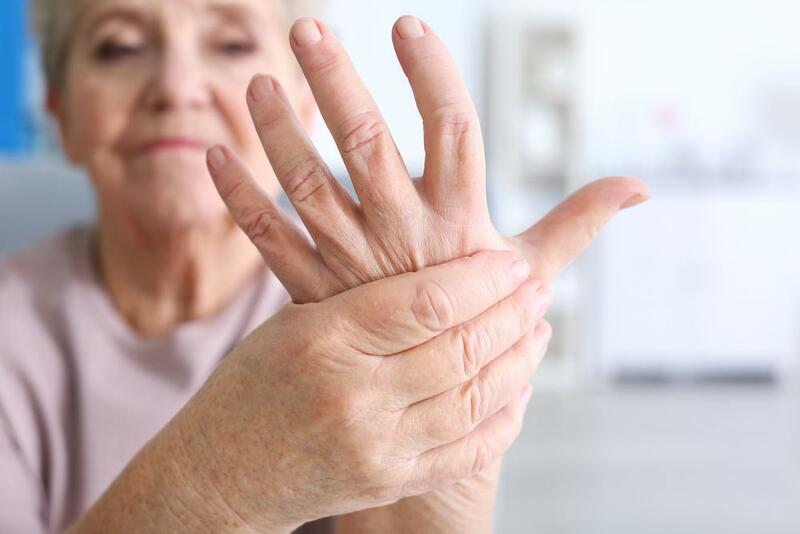 Peripheral neuropathy is a condition in which your nerves are damaged and no longer function properly. 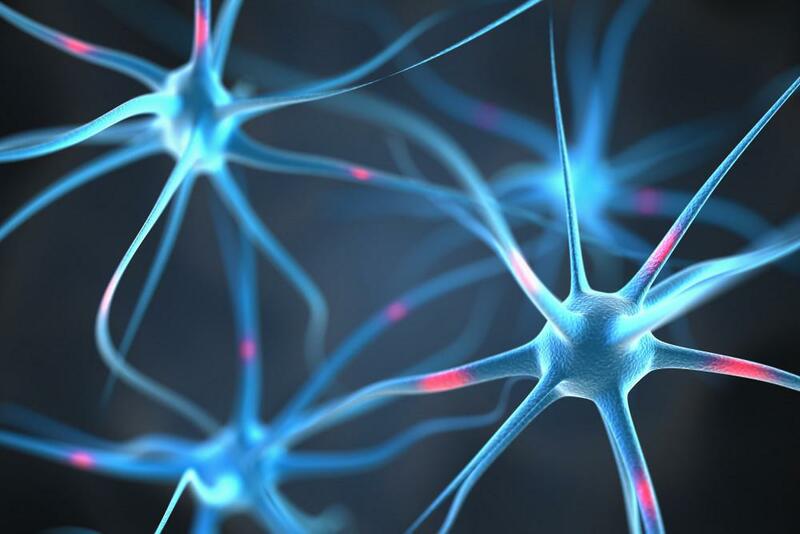 Any type of nerve can be affected, which means peripheral neuropathy may affect many systems in your body. About 70% of diabetics have some form of peripheral neuropathy and are more likely to develop polyneuropathy, which is when many nerves are affected. People with diabetes are more at risk of developing peripheral neuropathy due to elevated blood sugars, which damage tiny nerve endings. Your physical therapist provides specialized testing, including muscle strength, reflexes, and sensory tests, to determine what nerves are affected and how the symptoms are impacting your life. Based on this information, your therapist can create an exercise program that helps improve how your body functions and helps relieve some of your symptoms. Strength-training exercises help build muscle to improve both strength and function, which help with balance and coordination. Better muscle function may also reduce peripheral pain. Aerobic exercise helps burn up excess blood sugar, which reduces risk of further nerve damage for those with diabetic neuropathy. It also pushes more oxygen and blood to far-reaching nerve endings to help repair damage. Your physical therapist works out with you at the office and also provides a specialized program for you to follow at home. To get the greatest benefits from your physical therapy, it’s important to follow your home exercise program as directed. This not only helps you meet your therapy goals faster, but it also helps you maintain the improvements you’ve made in between visits and after you’ve completed your therapy sessions. Dr. Saleh and her team at Ohio Institute for Comprehensive Pain Management aim to treat the underlying cause of your neuropathy pain. If you’re diabetic and want to find out more about managing peripheral neuropathy, take advantage of National Diabetes Awareness Month and call the office or use the online booking button to get expert pain management from a compassionate team. Chronic back pain affects your physical and emotional health, and it can be frustrating trying to find a treatment that provides you with relief so you can get your life back. For a permanent solution to your pain, consider a spinal cord stimulator. Any type of chronic pain has the power to change your life in negative ways. Arthritis pain, which is chronic and progressive, doesn’t have to alter your life. A treatment plan customized for you can make all the difference. 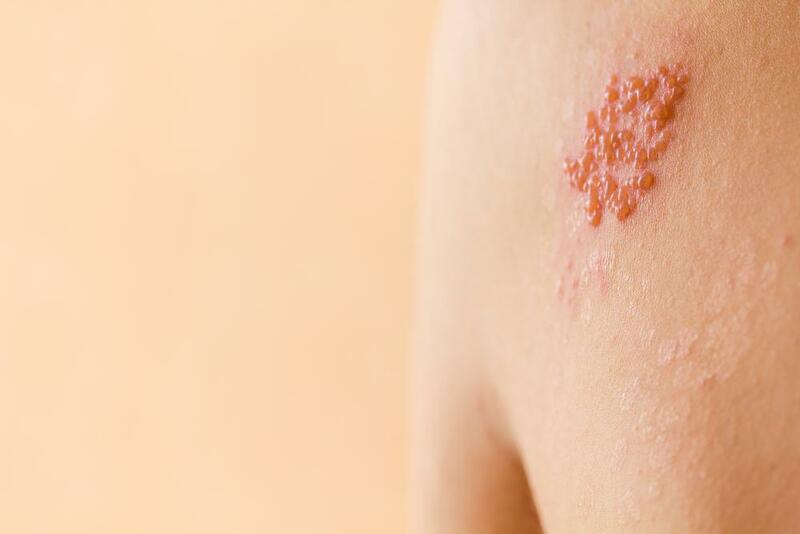 The pain of shingles can be extreme. Despite this, it doesn’t have to be a threat to your continued good health. Prompt treatment can shorten the duration of the condition, freeing you from pain and limiting potential complications. Believe it or not, epidurals aren’t just for childbirth. 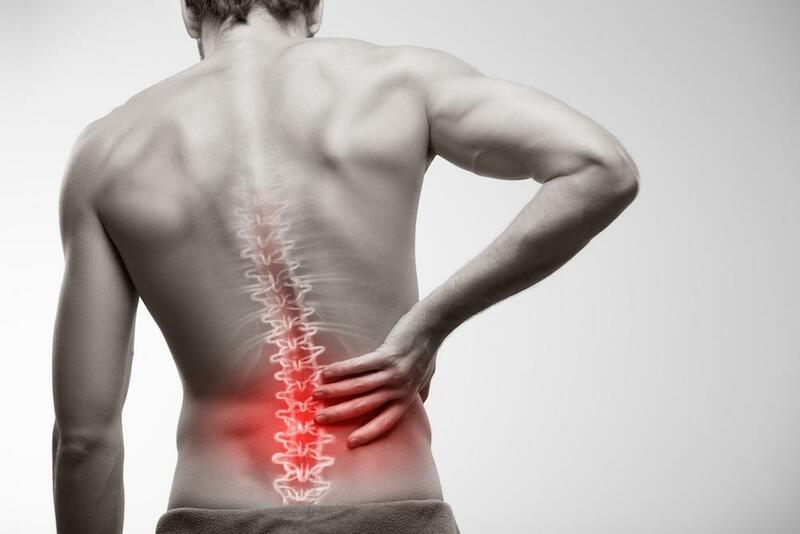 If you have chronic back pain that interferes with your quality of life, we have a nonsurgical solution that may surprise you. You may feel as though fibromyalgia controls your life, especially when you’re dealing with a flare-up of pain. But you can take steps to take back control and prevent fibromyalgia flare-ups. What is Spinal Cord Stimulation and is it Right for You? Are you plagued by stubborn chronic back pain? Have you tried conservative treatments with no improvement? Are you ready to reclaim your life? Maybe it's time to consider new options. Read on to learn more about spinal cord stimulation.